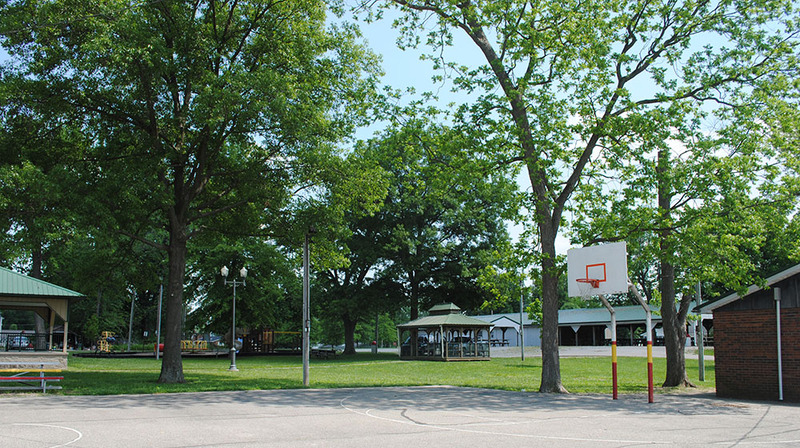 Dale Park is equipped with a basketball court, and two separate play areas. 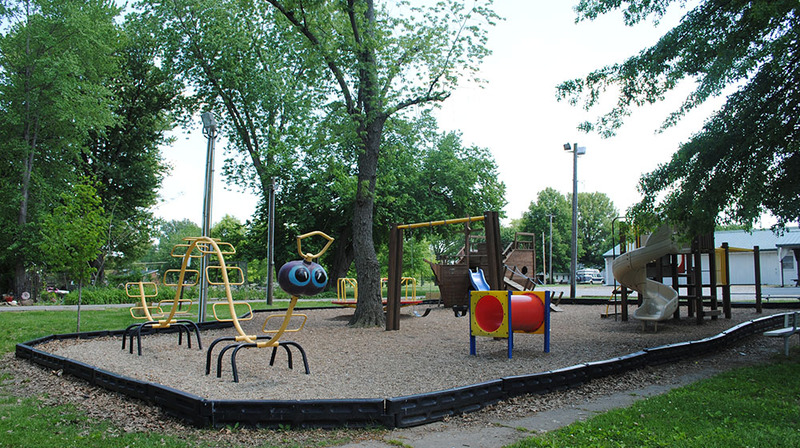 Younger children enjoy caterpillar and pirate ship features, while older children enjoy classic playground essentials such as swings, see-saws, and monkey bars. Several picnic spots, including a gazebo in the middle of the park, make the park an enjoyable space for all. 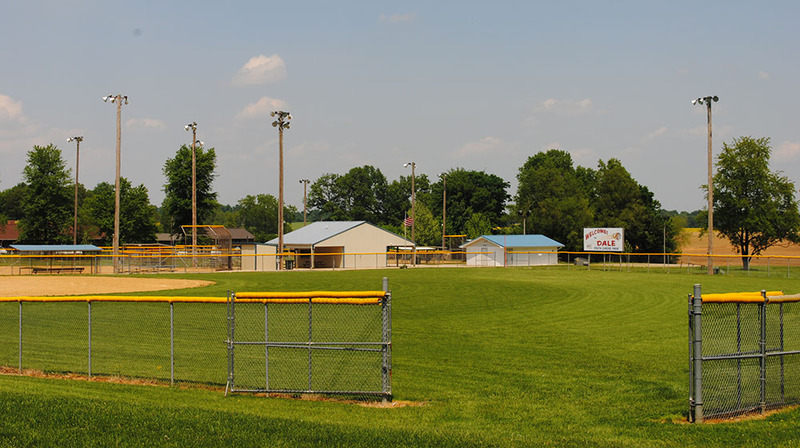 The park located in the center of town is within walking distance of softball fields, Lincoln Heritage Public Library, and other amenities. Annual events, including the Dale Fall Festival, are held here. 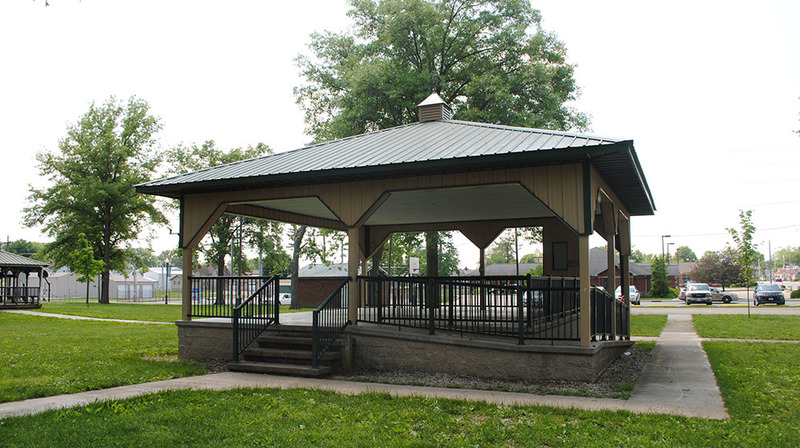 For information on renting the shelter house at Dale Park, contact the Dale Parks Department at (812) 937-2446. On the map below, you'll find Dale Park, as well as a few of the lodging, dining, and activities that are close by.